Alex Rawlings grew up speaking English and Greek. Then, he studied German, French and Spanish at school and picked up other languages on the side. At Oxford University, he studied Russian and German and was named “Britain’s Most Multilingual Student”, in 2012. In 2017, Alex published his first book “How to Speak Any Language Fluently”. 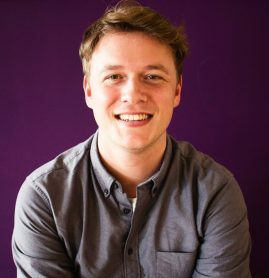 In the same year, he started working as the Language Learner in Residence at Memrise, a UK-based startup. Alex also contributed to online and offline publications and appeared in TV and Radio broadcasts around the world.